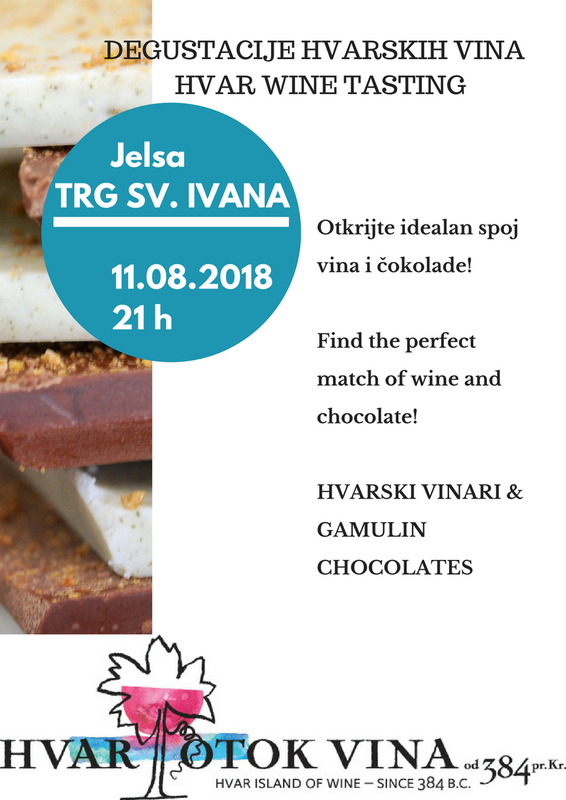 Join us on Thursdays in Jelsa at Trg Sv. 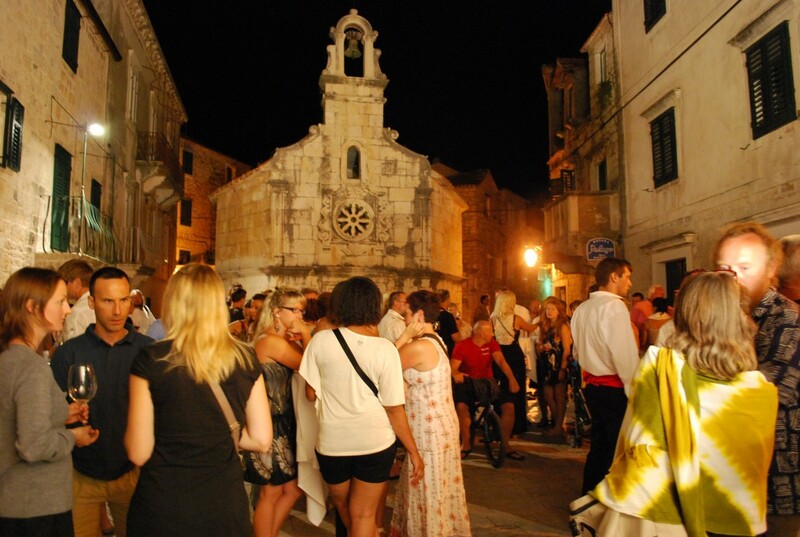 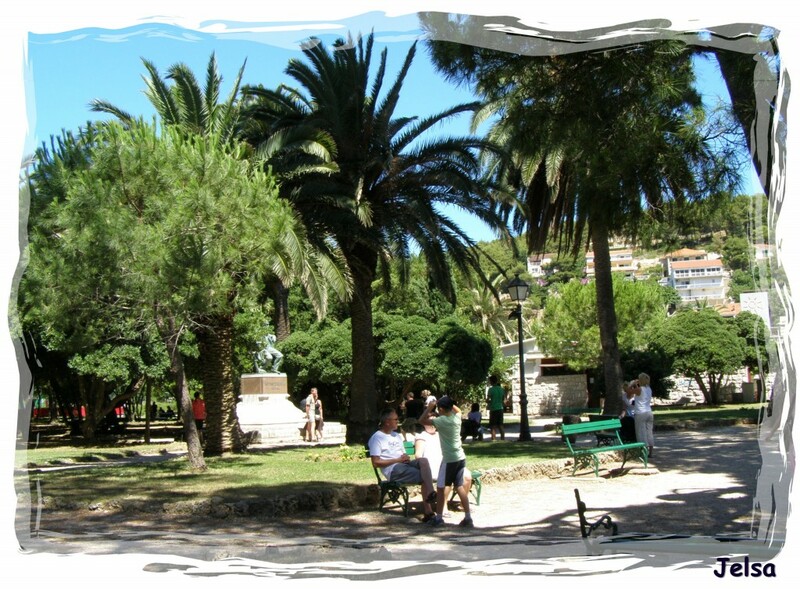 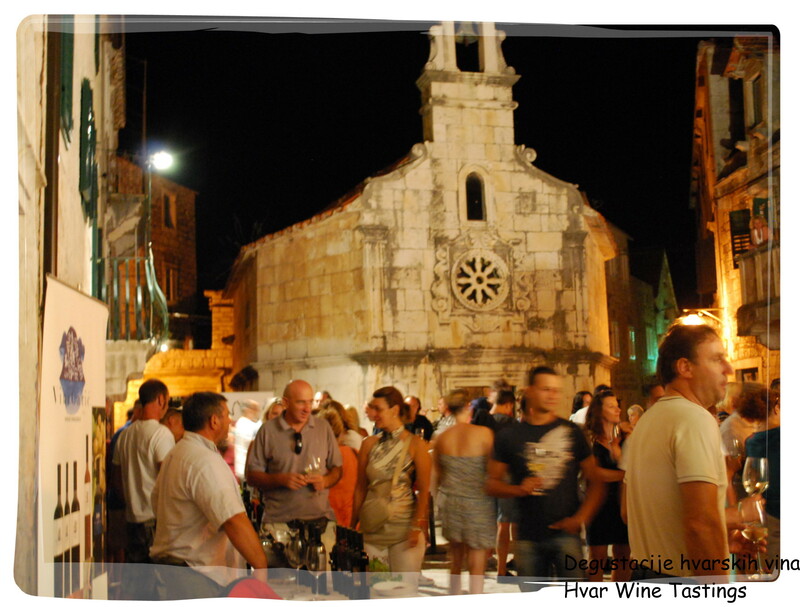 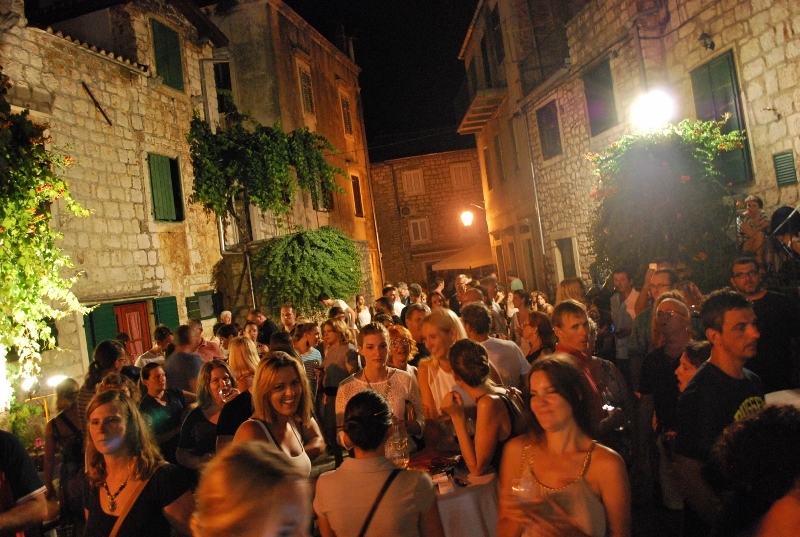 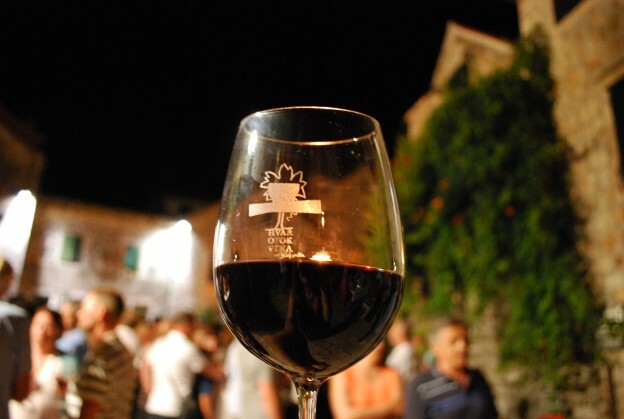 Ivana ( Saint John’ s Square) and discover Hvar – The Island of Wine! 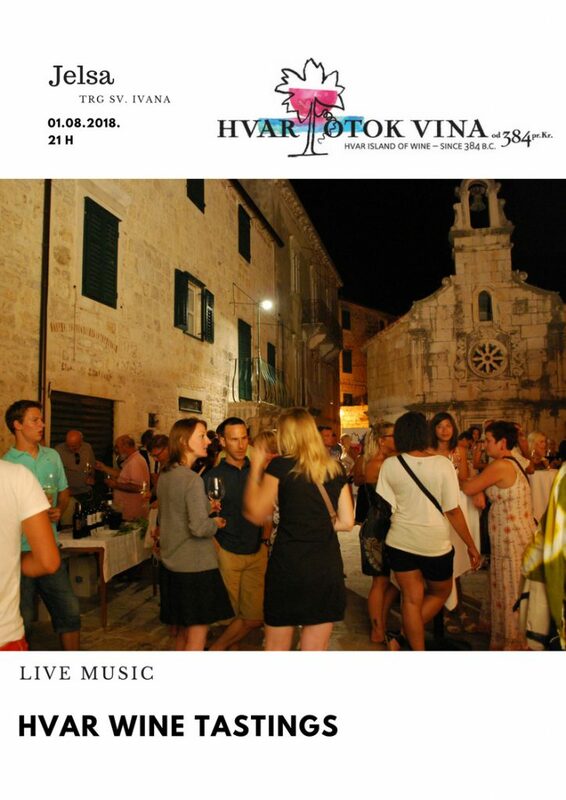 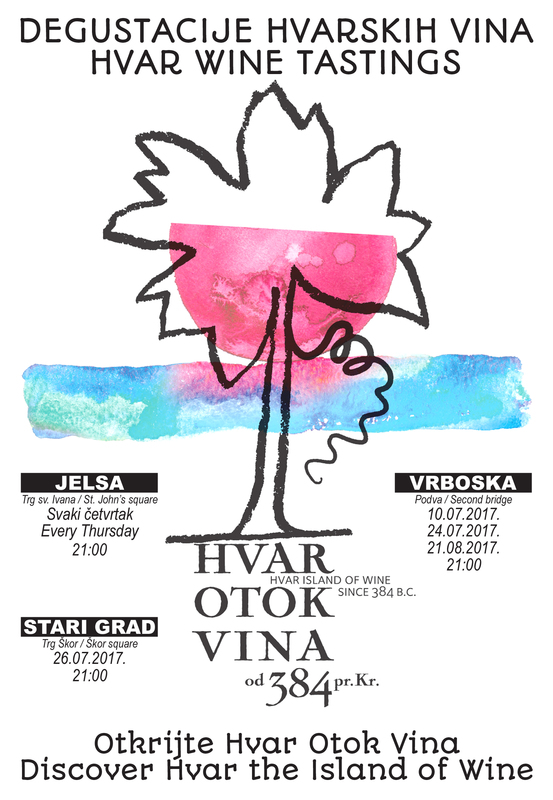 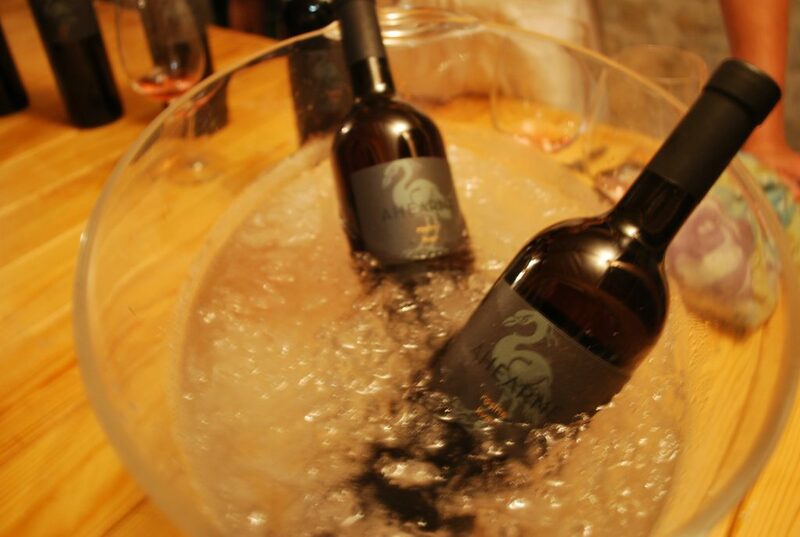 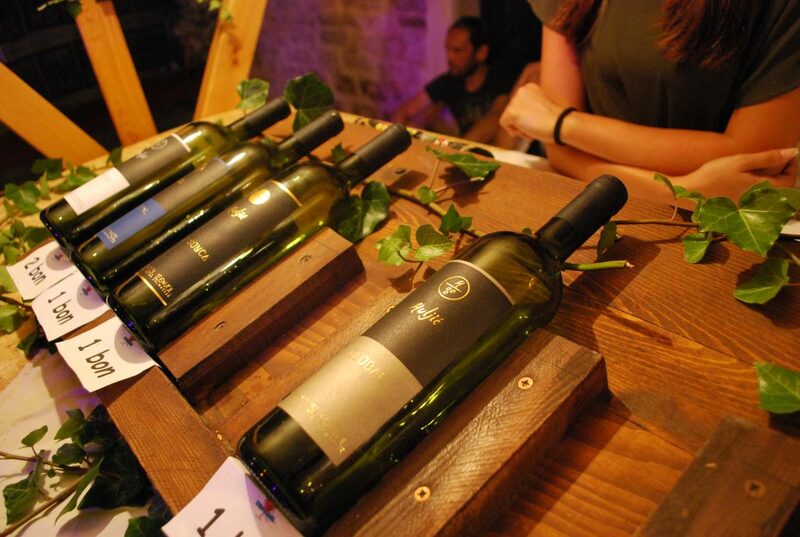 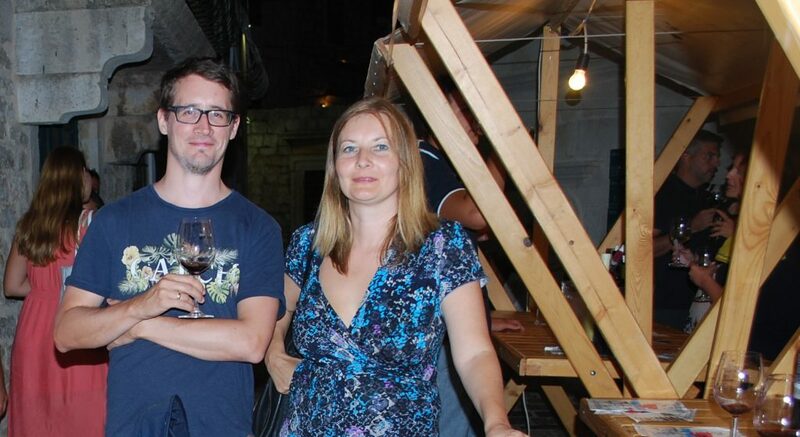 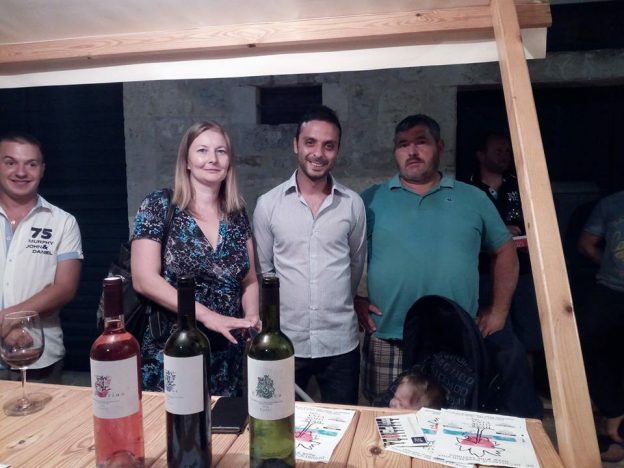 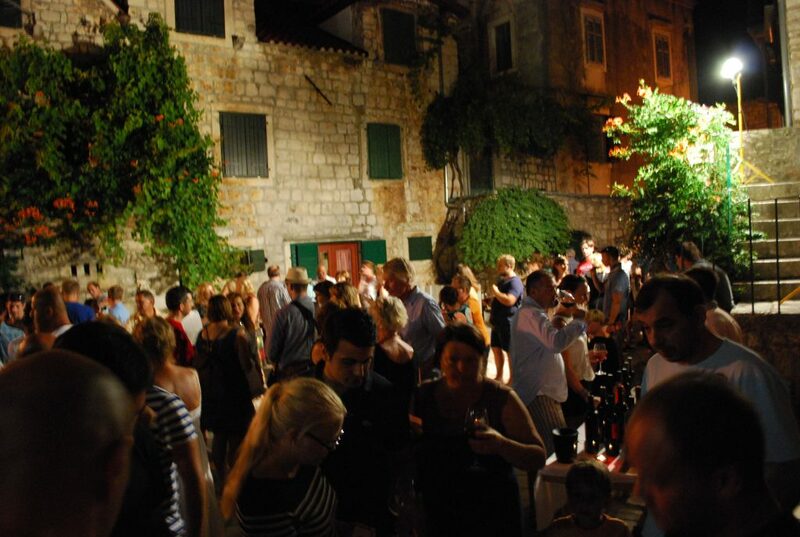 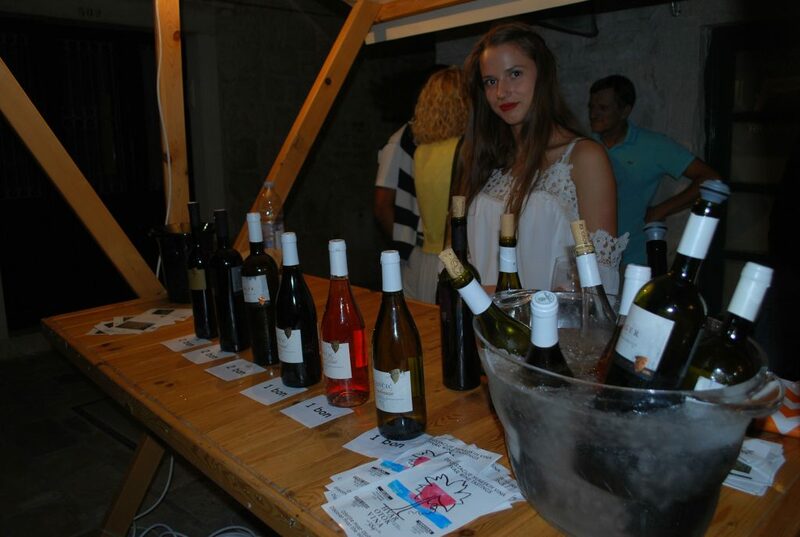 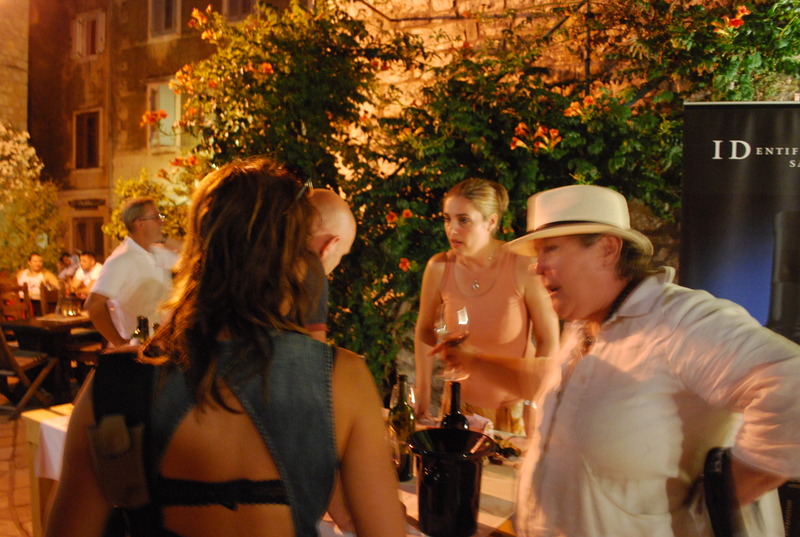 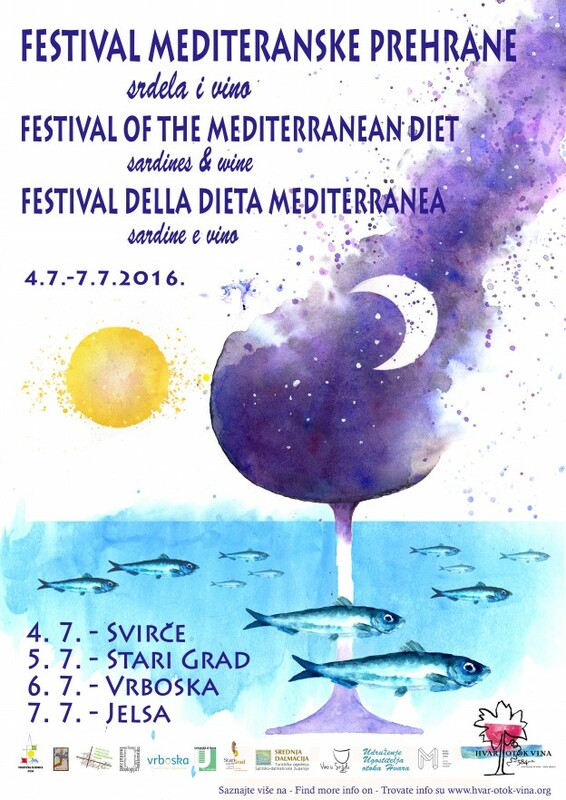 This entry was posted in English, Events and tagged Hvar Wine Tastings on June 22, 2016 by Ivana Krstulovic Caric. 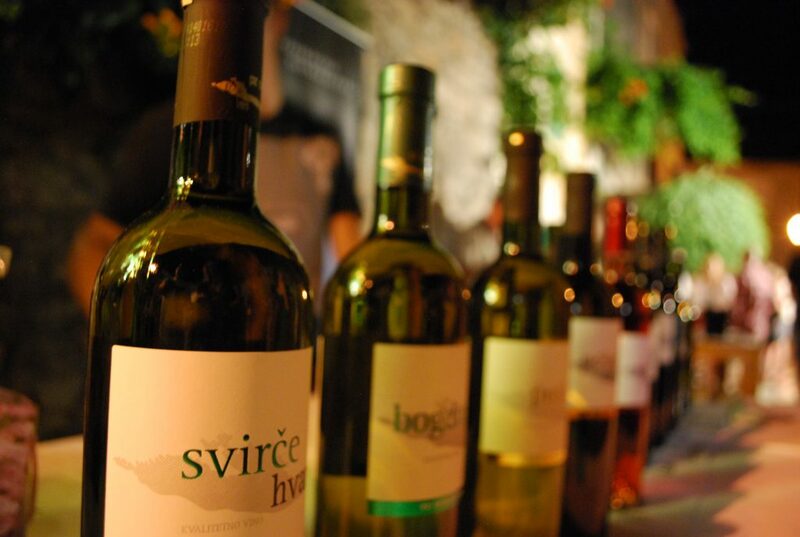 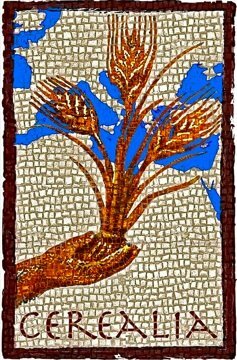 were taverns where wine has been produced. 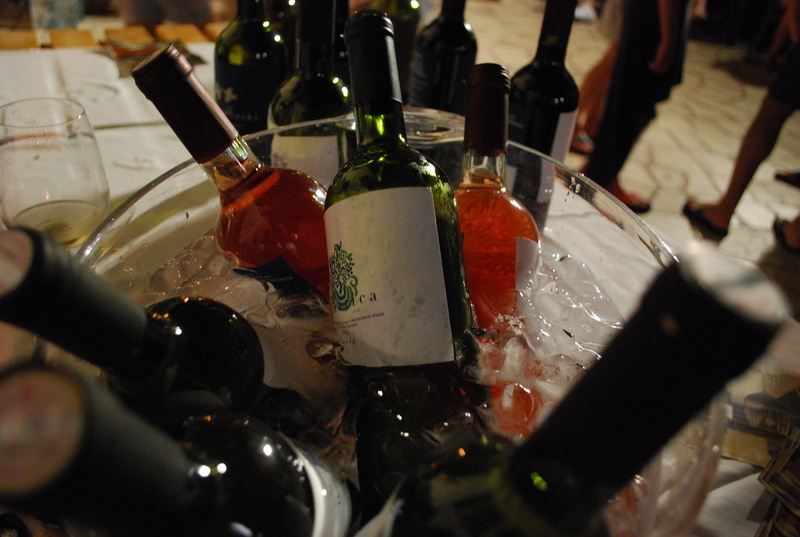 Merchants were coming by their ships and they were collecting the wine from the Beach to the Beach. 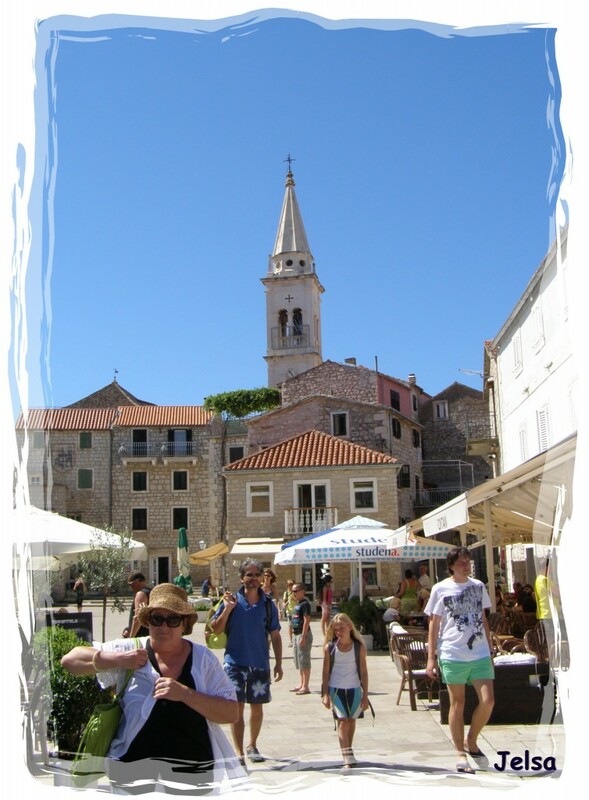 The islanders call all the villages of the south side “the Beaches”, and so every village has their own, Pitve village has Zavala (Beach), Svirče- Ivan Dolac (Beach), sometime ago even Sv. 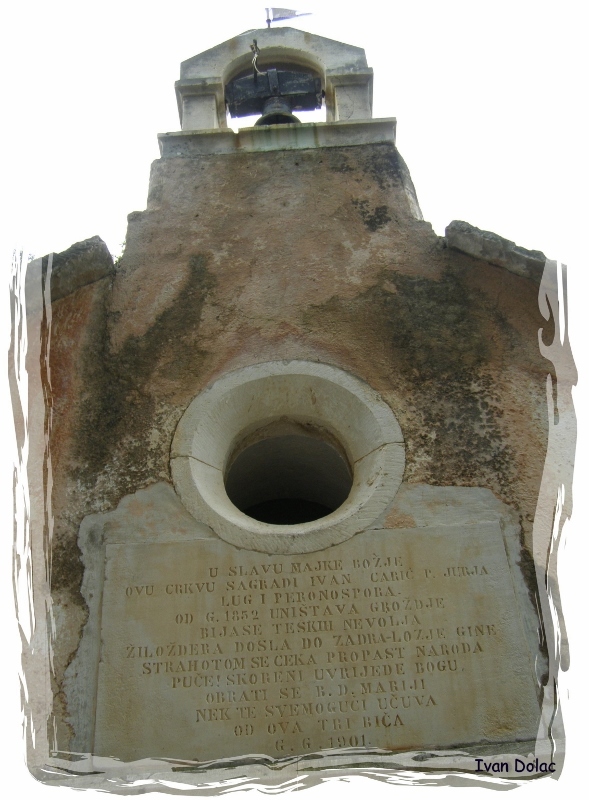 Nedija, which long ago was distinguished as a parish and became an independent village from Svirče. 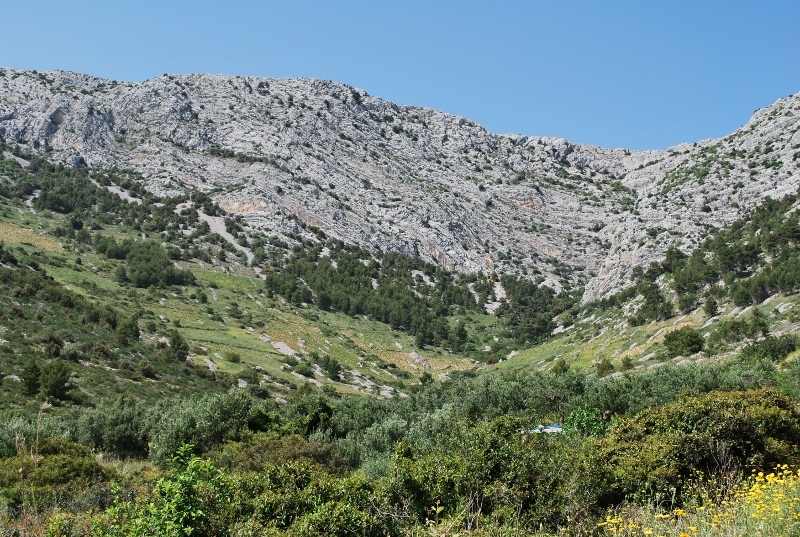 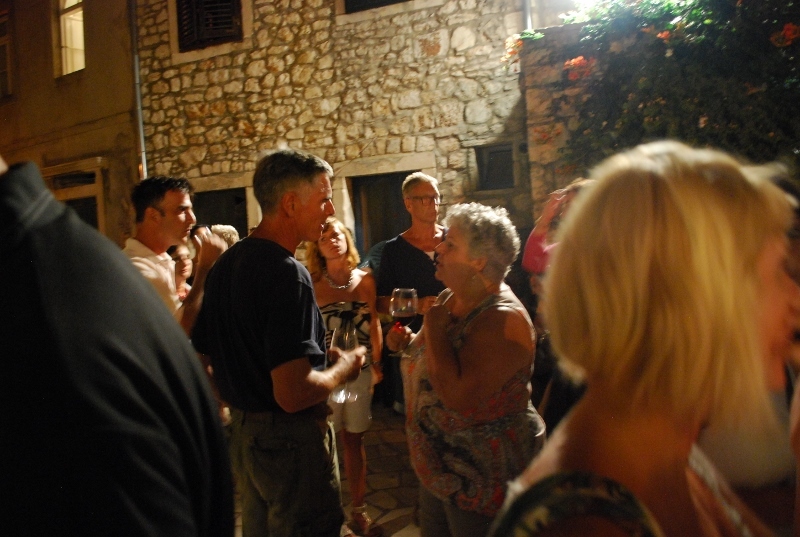 Eventually Ivan Dolac became the place where the islanders stayed over the summer with their families, and today is a favorite place of tourists who love beautiful beaches, clear waters and excellent wines of Hvar. 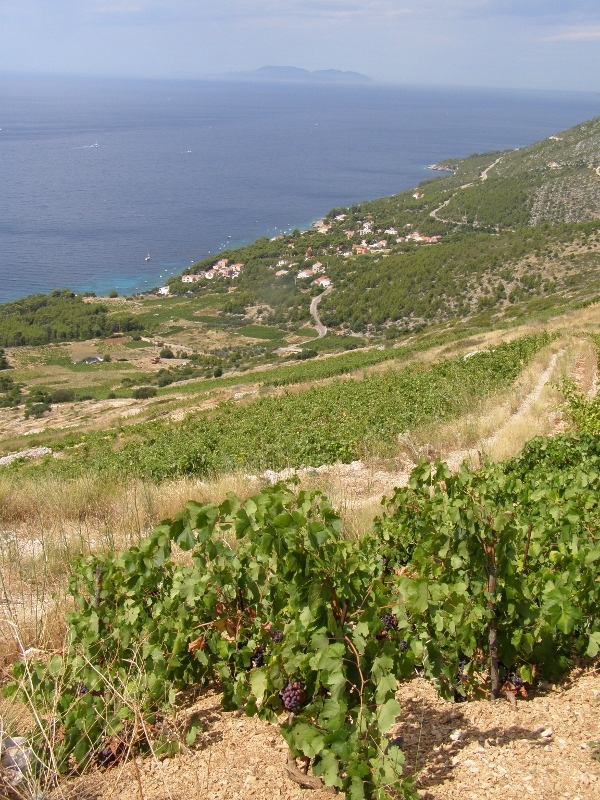 Surrounded by steep vineyards, rosemary and olive trees, Ivan Dolac is widely known today as the famous vineyard appellation. 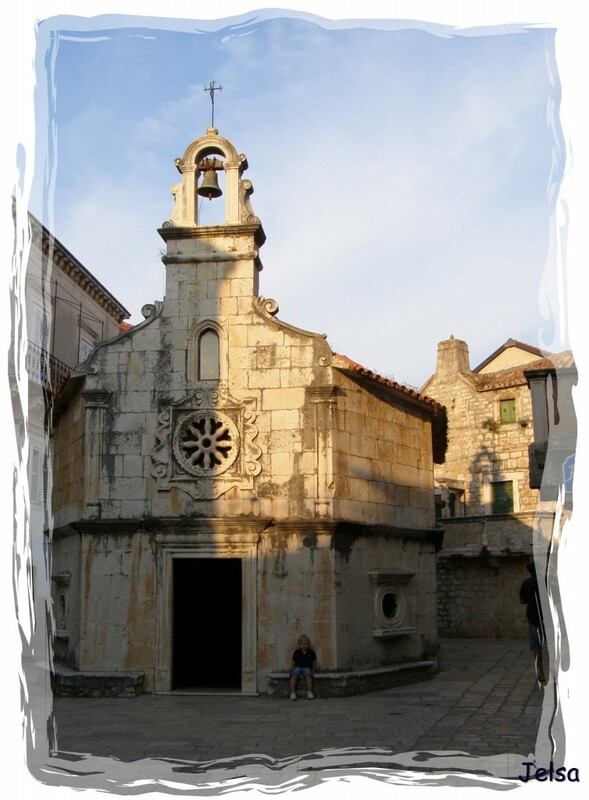 A glorious past and a big disaster is testified by votive church in the old part of the village, which tells the story of the arrival of the great plague – the three evils who devastated Hvar, but also the Dalmatian vineyards and caused a great hunger and emigration of our ancestors. 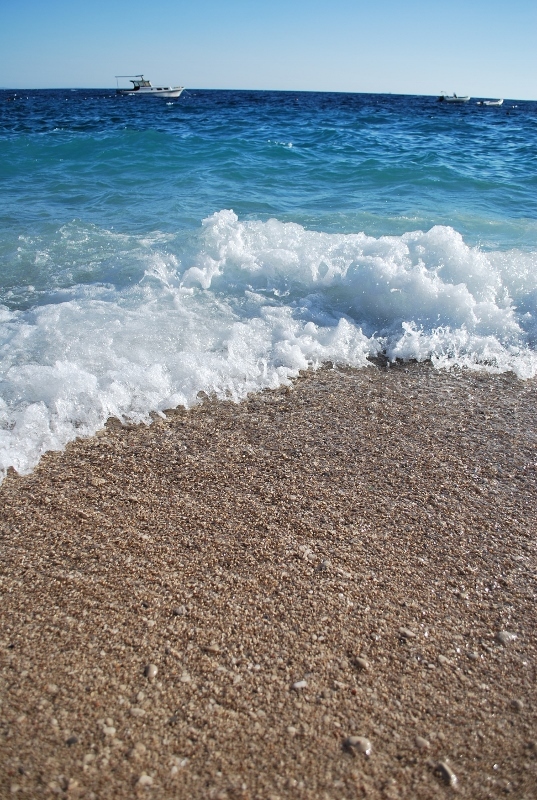 Come and enjoy in the blue sea, fascinating vineyards and Hvar wines! 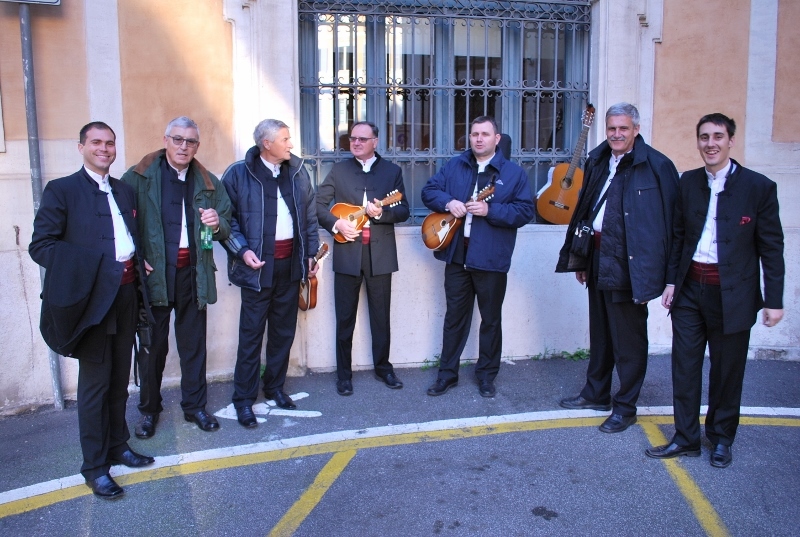 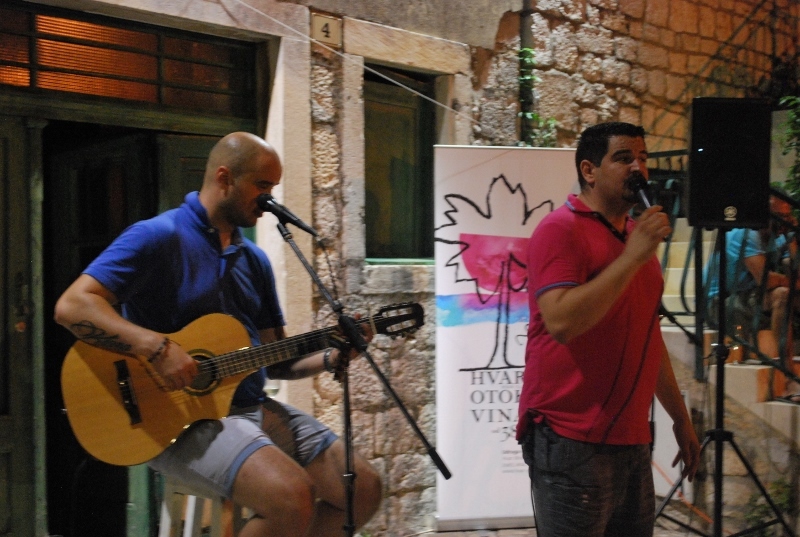 SANTA DOMENICA DUO WILL ENTERTAIN YOU! 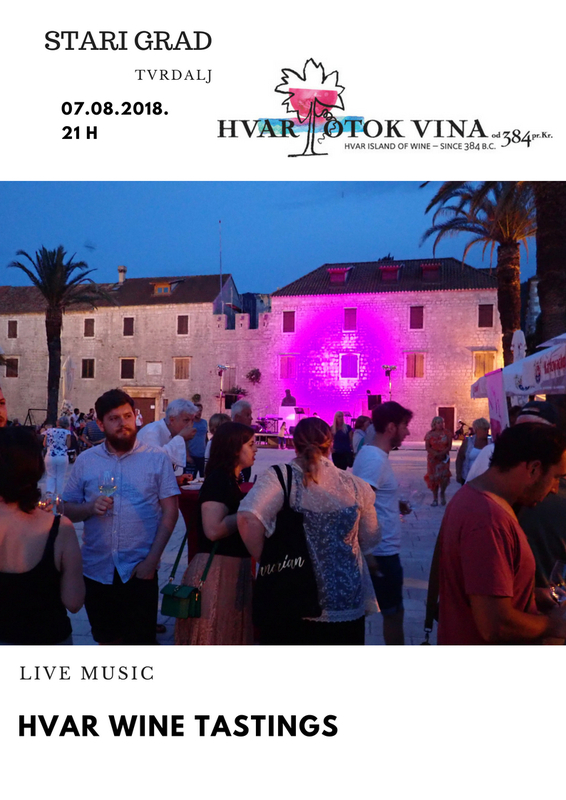 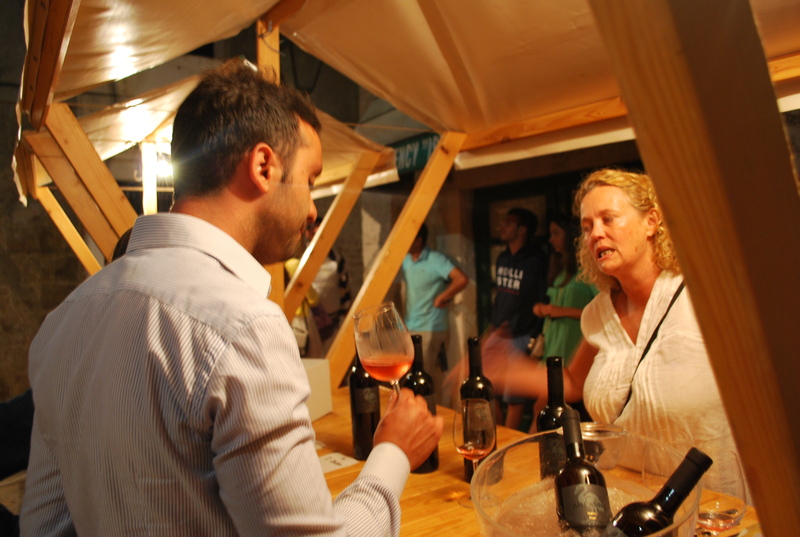 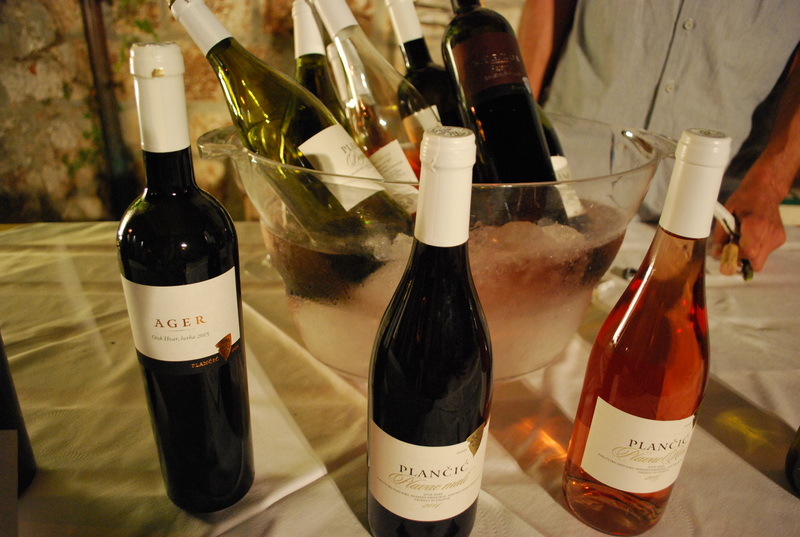 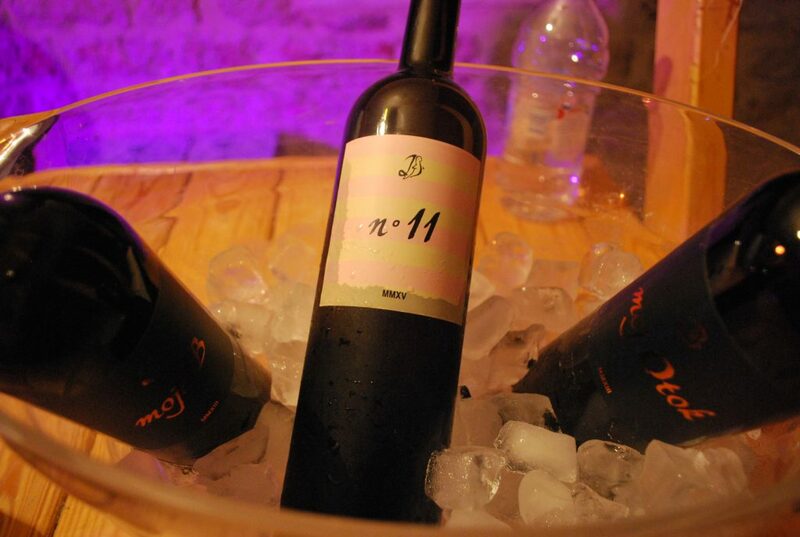 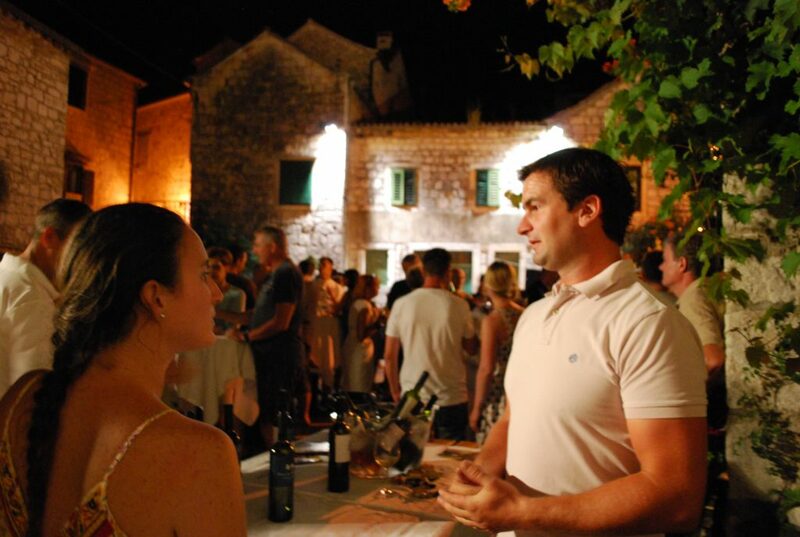 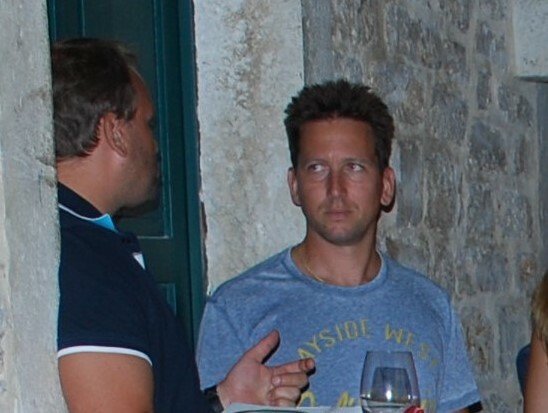 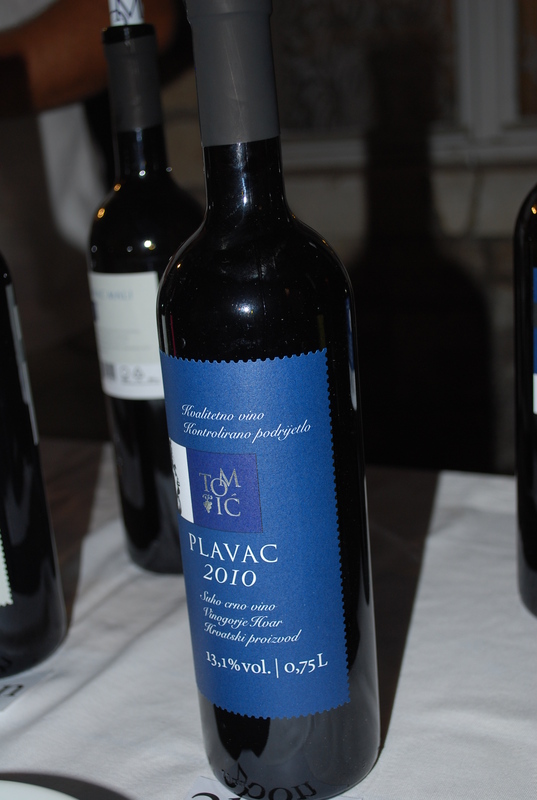 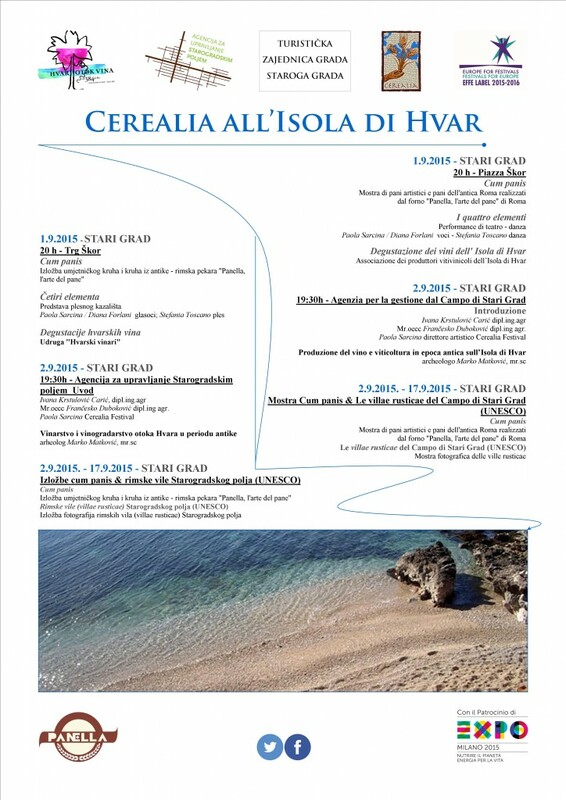 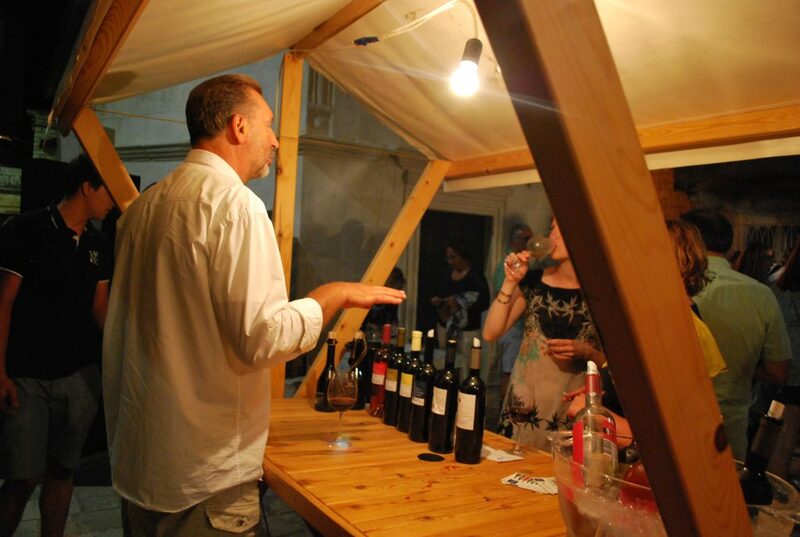 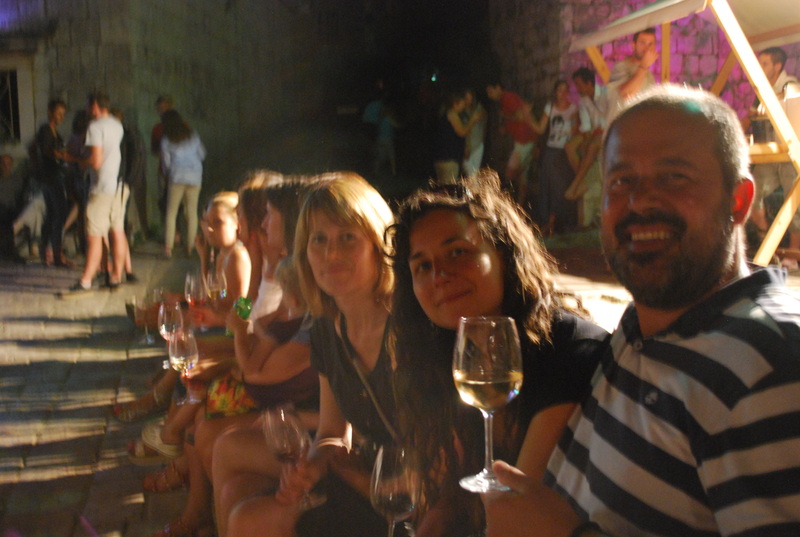 This entry was posted in English, Events, News and tagged BEACH, Hvar Wine Tastings, Ivan Dolac on July 9, 2015 by Ivana Krstulovic Caric.